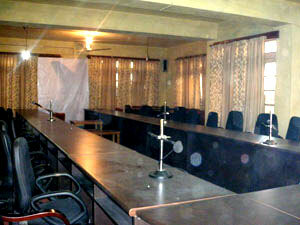 The Conference hall has been recently established in a big hall of the college building. It can accomodate 50 persons at a time. 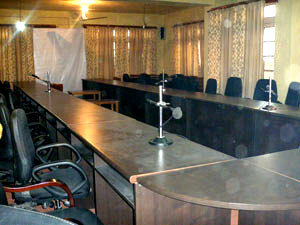 It is equipped with latest technology like Projectors, Computers and Interactive board to facilitate effective presentations. The College is going to upgrade it with Public Address System.